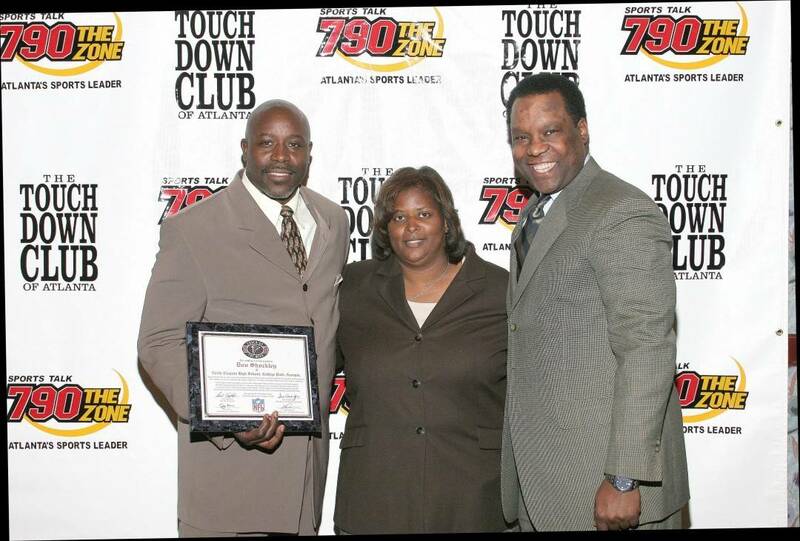 Don Shockley, North Clayton. Coach Shock was awarded with Coach of the Week honors after a 30-7 victory over Stone Mountain giving the Eagles a perfect regular season at 10-0. Unfortunatley for Coach Shockley and the Eagles, they would be bounced from the playoffs the following week in an upset loss to NW Whitfield 27-28.